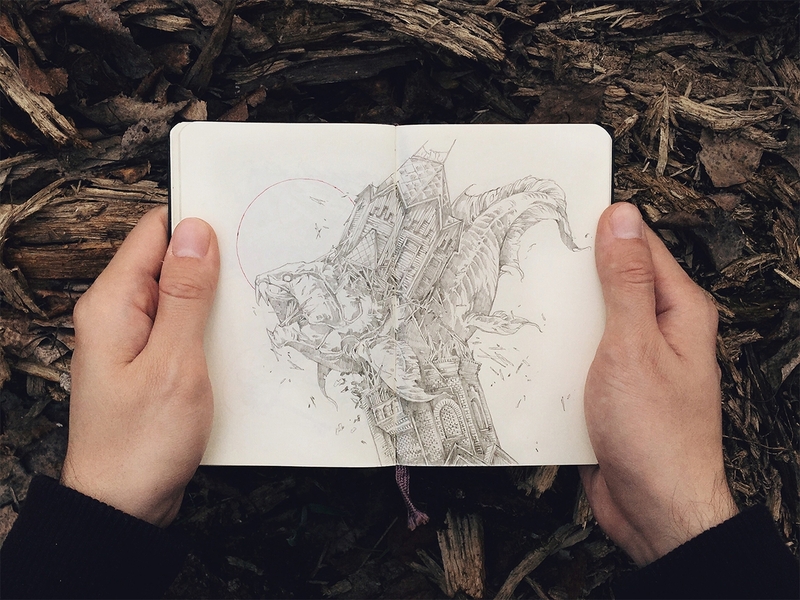 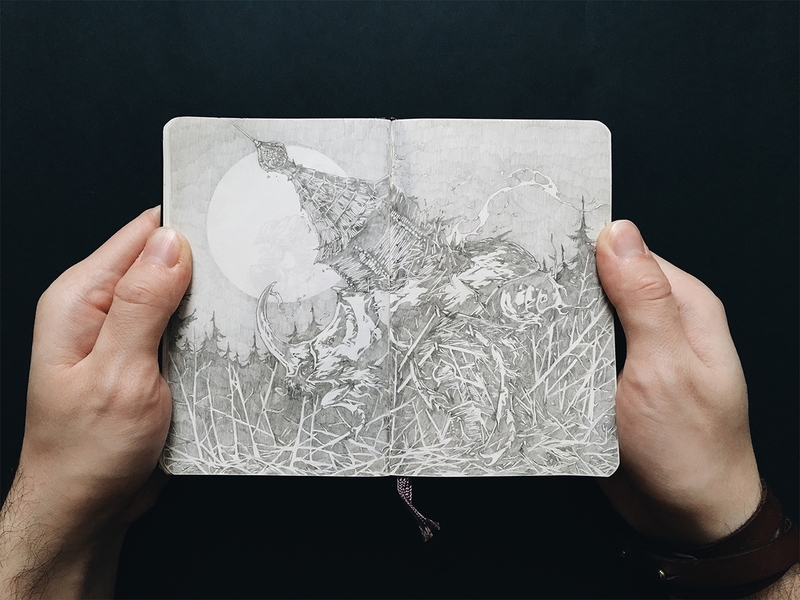 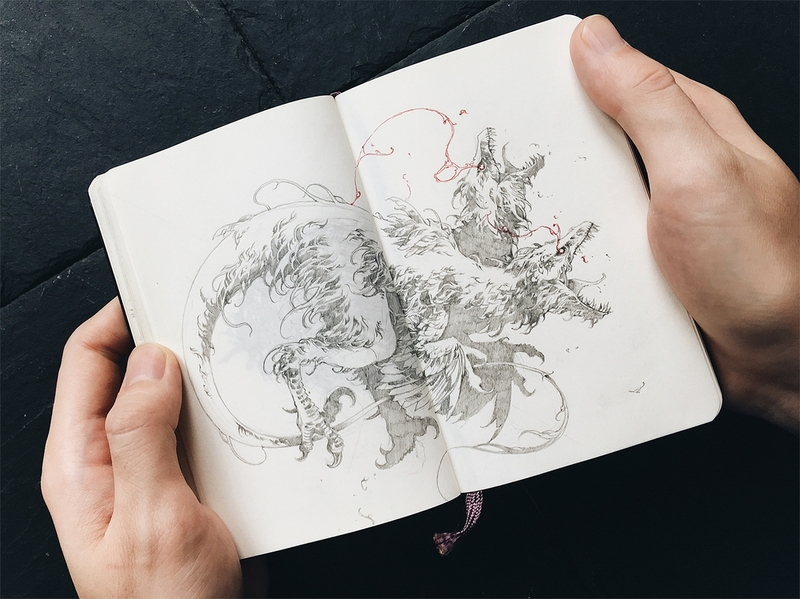 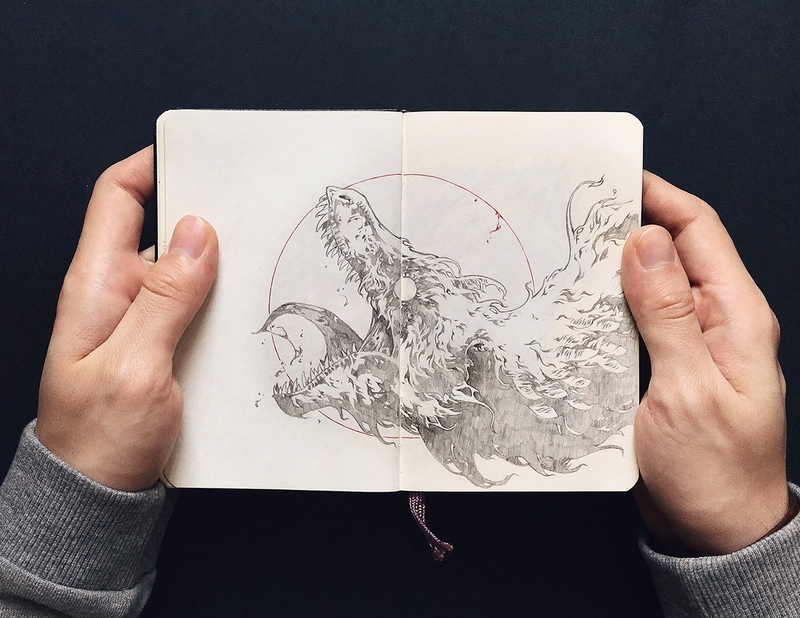 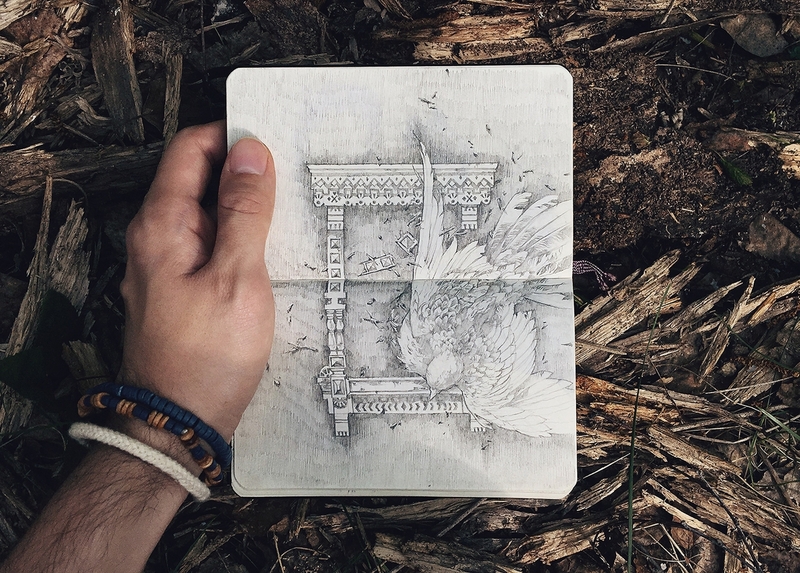 Well detailed sketches that show off the artist's drawing skills. 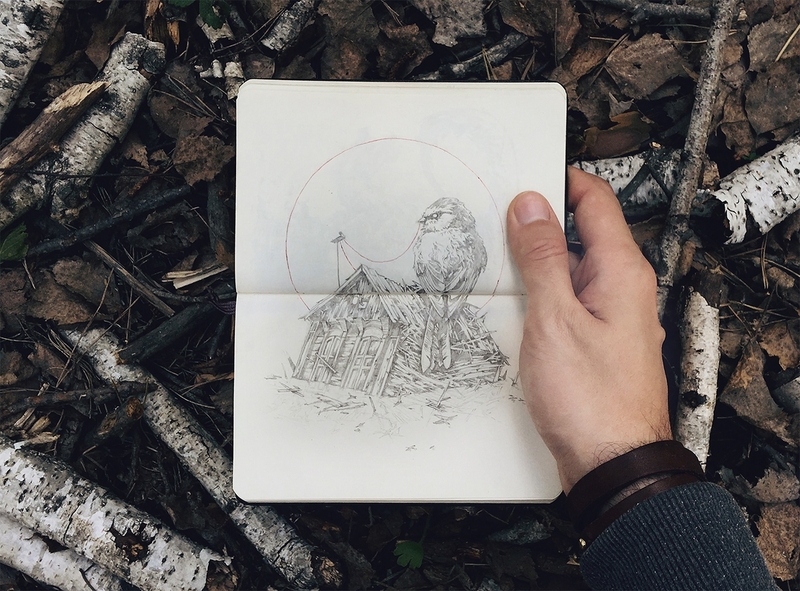 Russian Artist and Illustrator Ivan Belikov marries modern influences with subjects as old as time (maybe a bit younger), like nature. 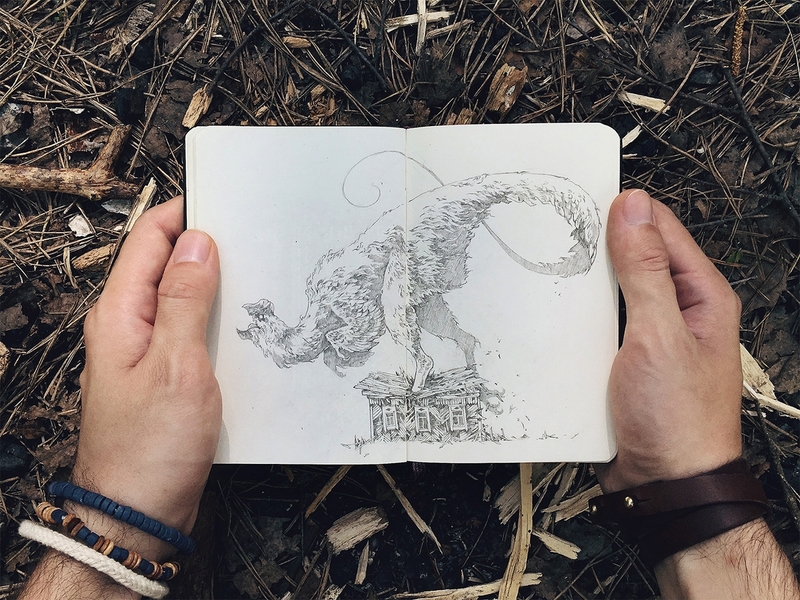 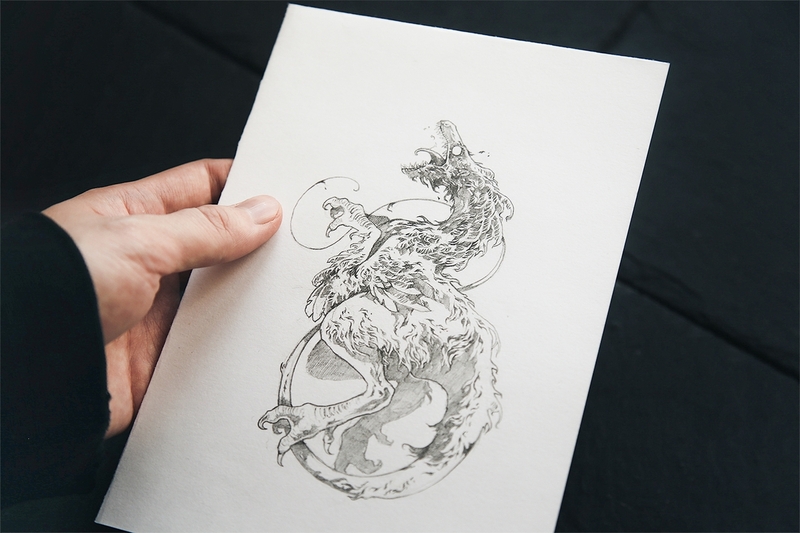 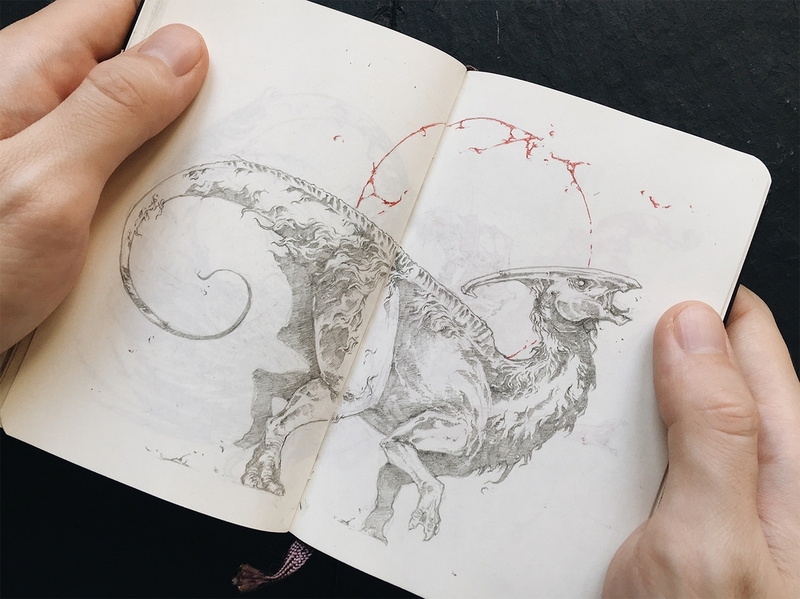 His drawings are well detailed and shows animals, both real and mythical, in mid motion. 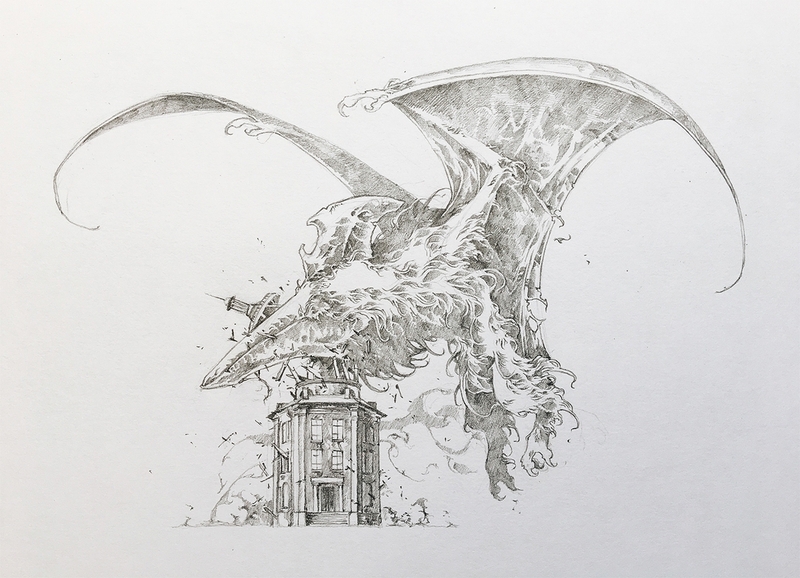 The drawings have obviously not been retouched digitally, so are quite light, to appreciate more of the details, just press them to enlarge them. 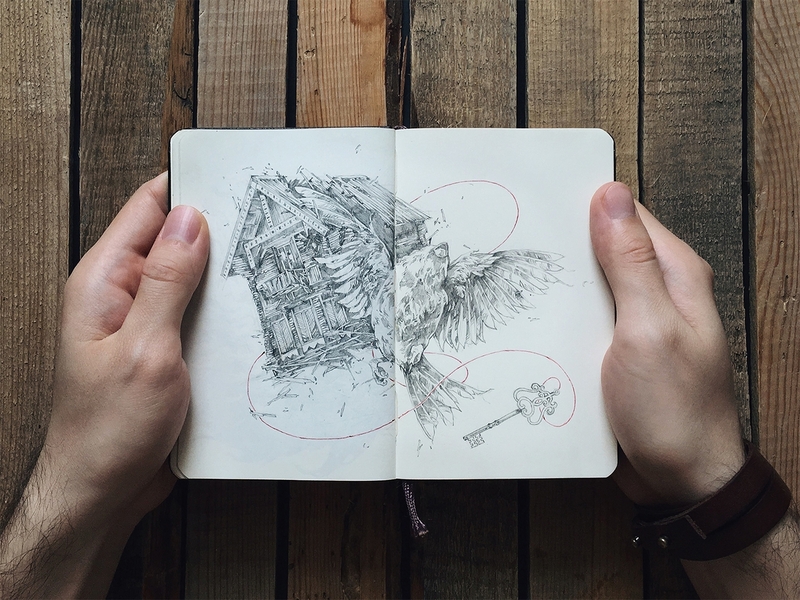 Home is for the Heartless II.